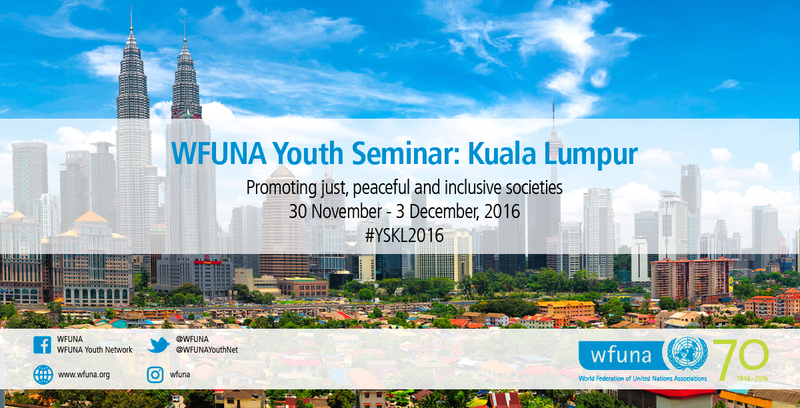 The WFUNA Youth Seminar: Kuala Lumpur will take place from 30 November – December 3, 2016. 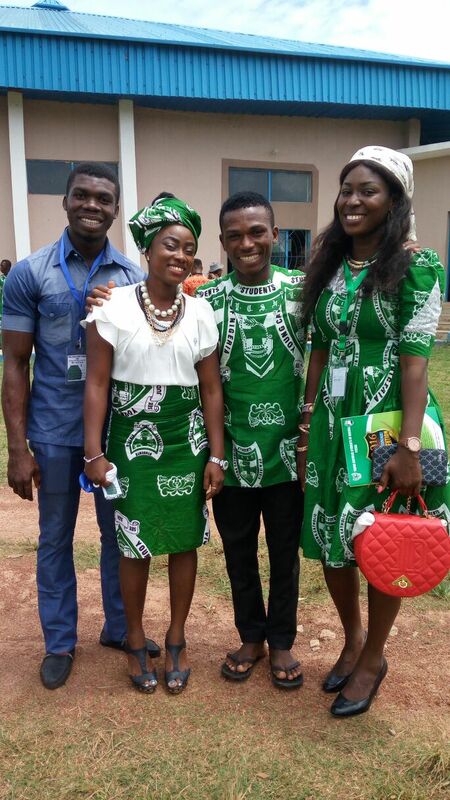 The event is regularly reserved for young leaders of United Nations Associations and United Nations Youth Associations but some spots been reserved for external applicants. Applications here: http://youthseminarkl.org/ Overview Participants to the Youth Seminar will learn about Sustainable Development Goal 16.